You must disclose all of your assets, including real estate, motor vehicles, investments, and household goods and furnishings. In most cases your trustee will require supporting documentation, such as your most recent RRSP statement, or a house appraisal. You will also disclose all of your liabilities (a fancy word for “who you owe money to”). Your debts will include credit cards, bank loans, taxes, student loans, and anyone else to whom you owe money. had any property seized by a creditor. If any of the answers are “yes”, you are required to provide details. made any gifts to relatives or others in excess of $500. Again, you must give details. 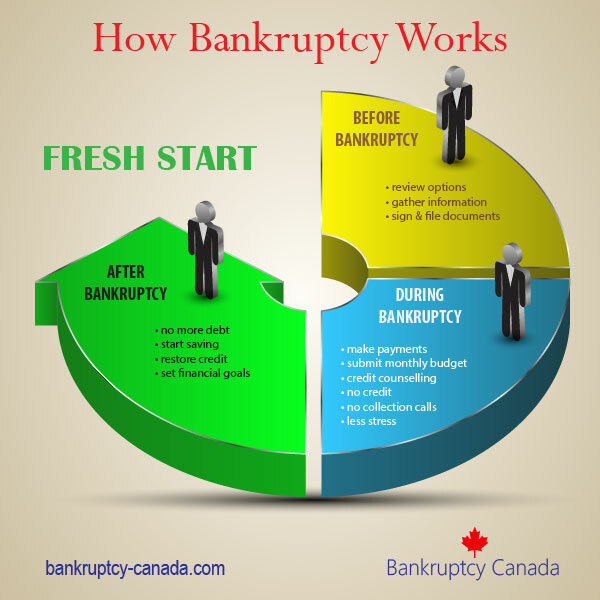 You must also disclose if you have ever filed bankruptcy or a consumer proposal. You will also be asked to give reasons for your financial difficulties. “Do you expect to receive any sums of money which are not related to your normal income, or any other property within the next 12 months?” This question is designed to determine if you are expecting, for example, an inheritance, which would have an impact on your bankruptcy. While these questions are detailed, for most people they are relatively easy to answer, and can be recorded in a few minutes. 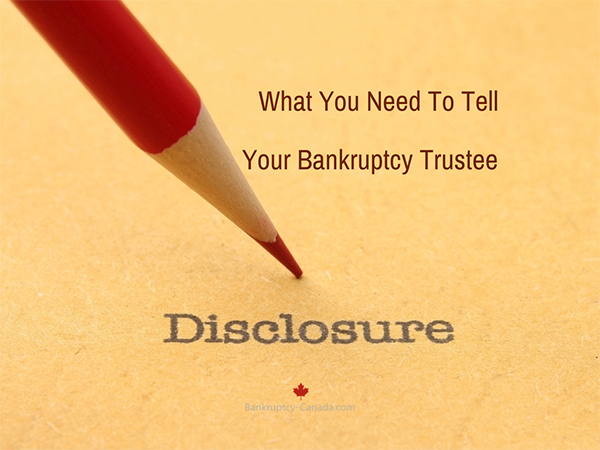 Your bankruptcy trustee will walk you through the entire process, and is available to answer any questions you have about what you are required to disclose prior to filing bankruptcy. Do I Have To Disclose My Spouse’s Salary For Surplus Income? During separation does the spouse filing a consumer proposal have to advise the other spouse of this action? 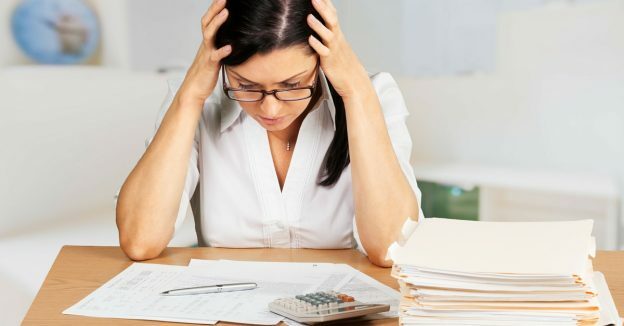 When filing a consumer proposal or bankruptcy the debtor is required to advise the trustee of all known creditors so that they can be advised of the filing. 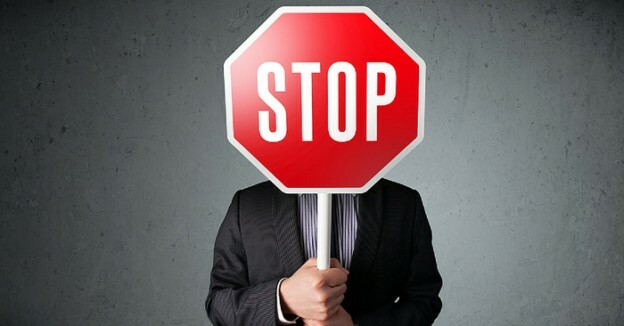 If the ex-spouse is a creditor, they are required to be notified. If they are not a creditor, there is no requirement to notify them of the filing.